anziocg68 has no other items for sale. Arab Warrior Defending. 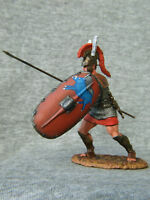 54 mm Elite tin soldiersSt. Petersburg.